Professor Calvert is an internationally renowned neuroscientist and foremost pioneer of neuromarketing. An entrepreneur, academic and seasoned speaker, Gemma has published over 60 scientific papers on human brain function, including in Science and Nature. She is the co-Founder of two neuromarketing companies including Split Second Research – a recent tech start-up specialising in mobile implicit technology. 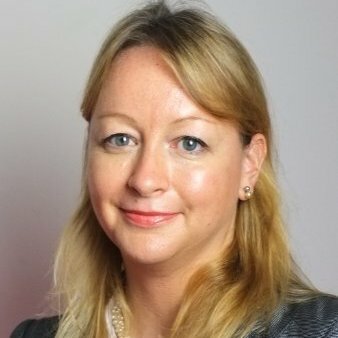 Her research on the power of the implicit brain has been widely covered in the international press and television media, including Time, Newsweek, The Economist, The Straits Times, CBS 60 Minutes, the BBC World Service, BBC3 Series on Secrets of the Superbrands, BBC Radio 4 and several worldwide documentaries on the brain in business.